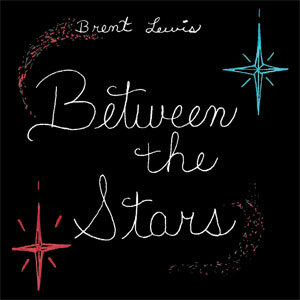 “Between the Stars” is a timely reminder of the teachings life presents in the new genre of music and story telling. It again embodies a balance of music and fables that are in perfect harmony with the universe. A must have – Buy it Now !